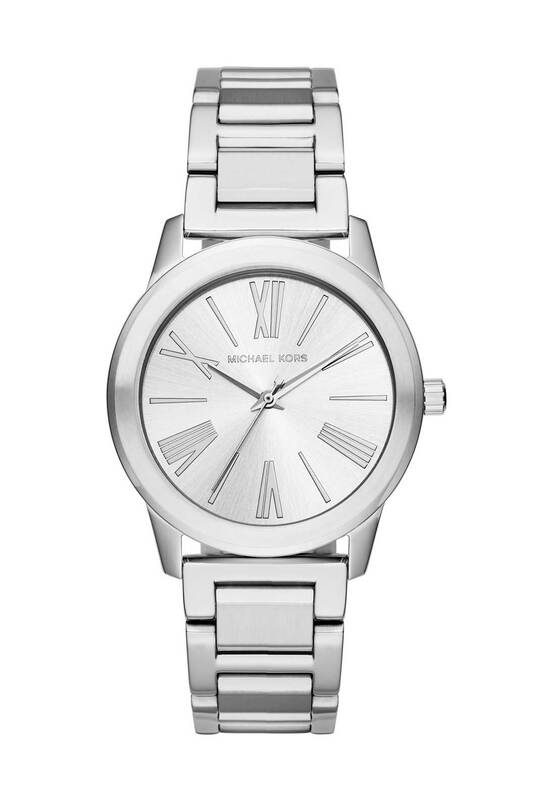 A classic timepiece that will never go out of style, the Hartman watch from Michael Kors would be a chic accessory to add to your work or weekend collection. The silver plated bracelet strap fastens with a push clasp. 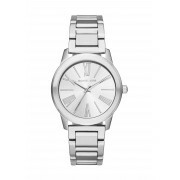 The masculine styled face has Roman numeral hour markers and a Michael Kors logo.